After the snow of the last few days we are happy to say we are open and the guys are out and about. Most of the main roads we have encountered have been passable although care still needs to be taken as they can suddenly become single carriageways! Of course, long driveways and country lanes can still be an issue. 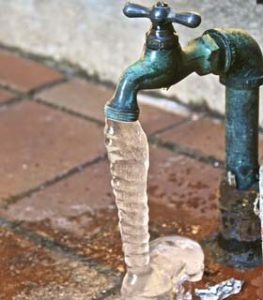 Be aware of any frozen pipes or leaks caused by burst pipes in the next few days. If there is still lots of snow on your pool, it would be a good idea to slacken off your Winter Debris Cover to reduce the strain on the fixings. 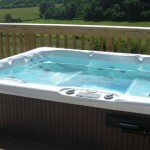 Pools are best left to thaw out naturally so it is best not to try and break the ice on them.